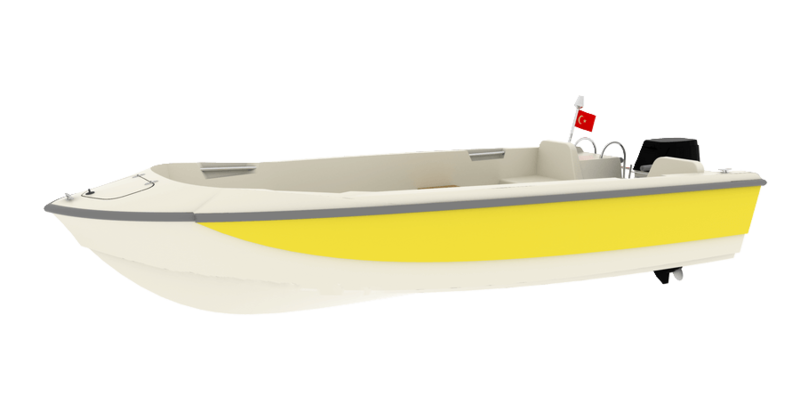 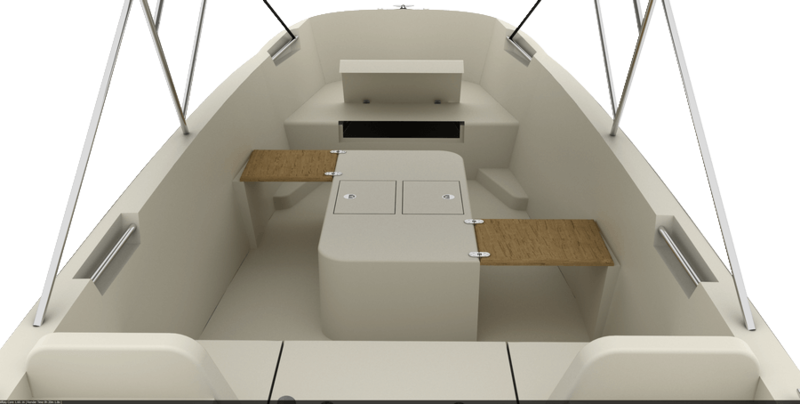 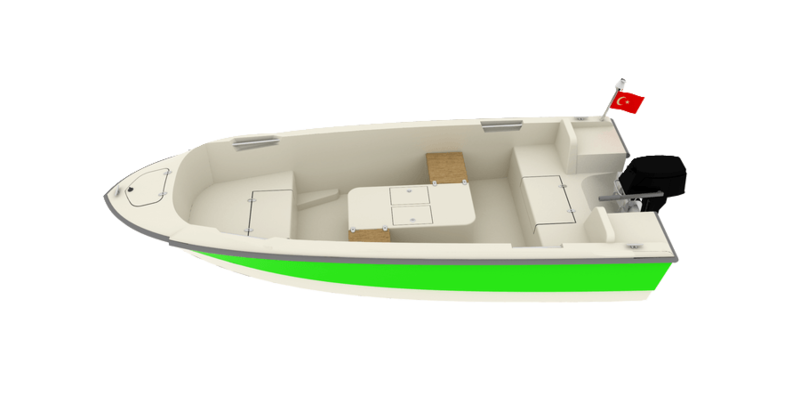 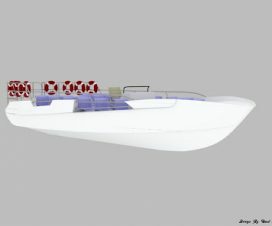 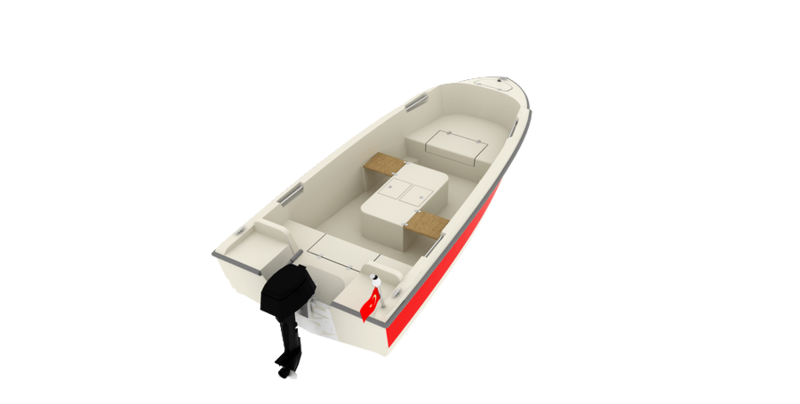 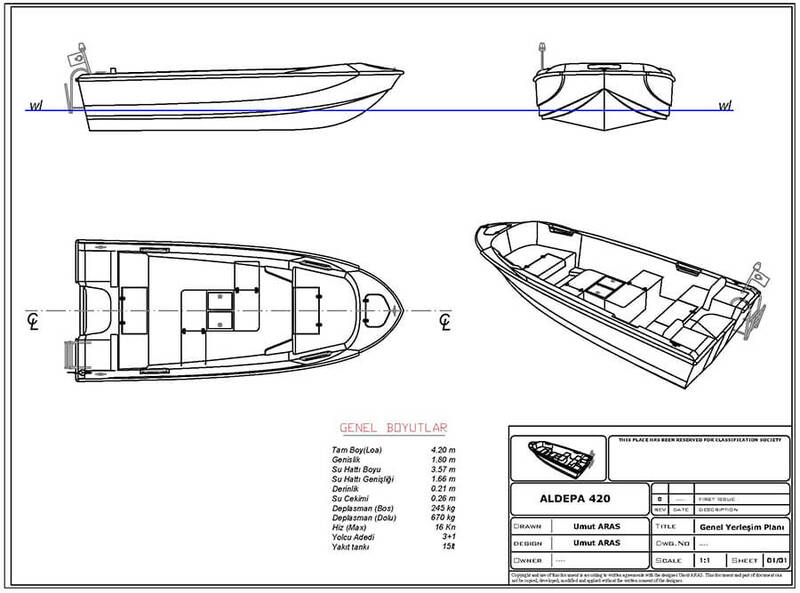 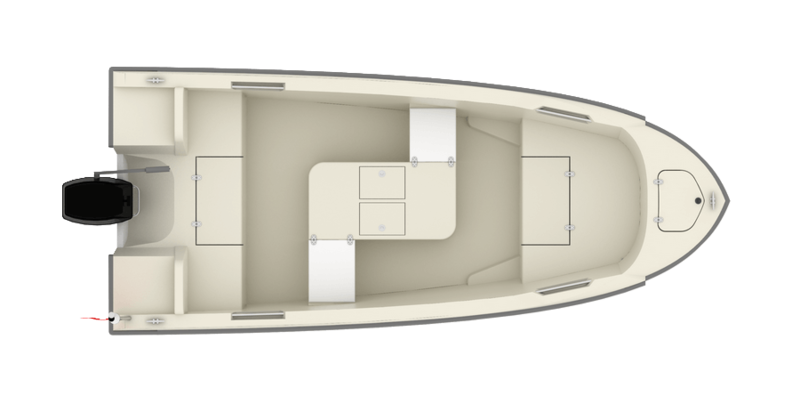 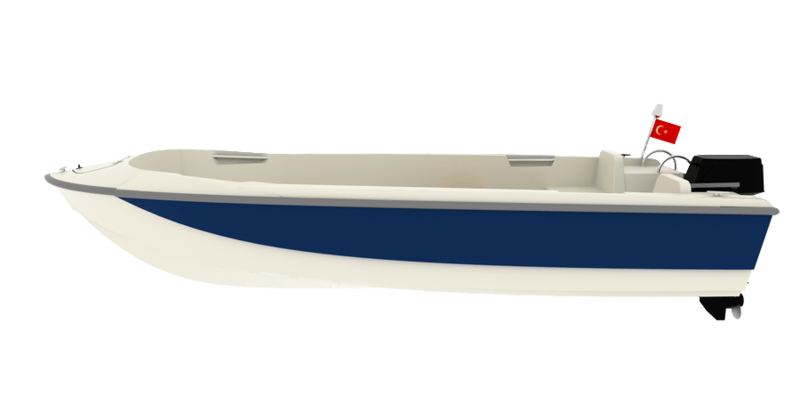 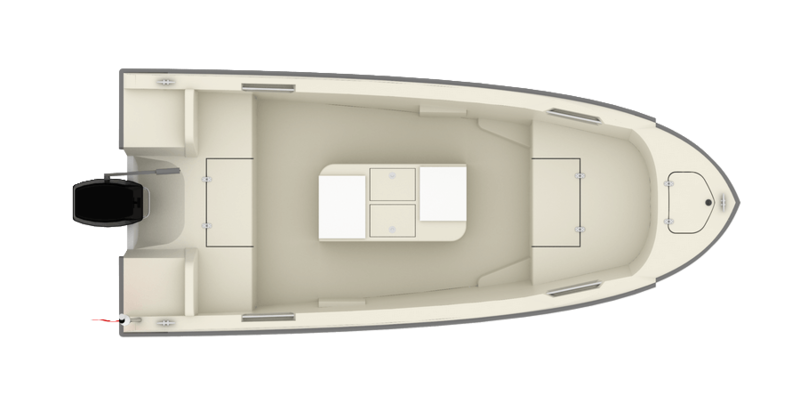 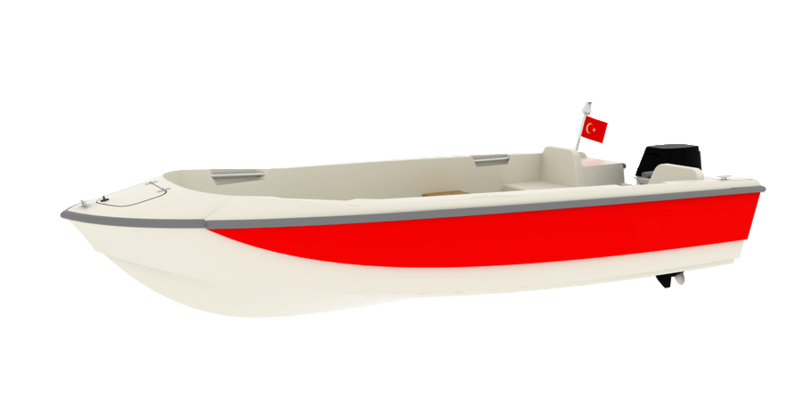 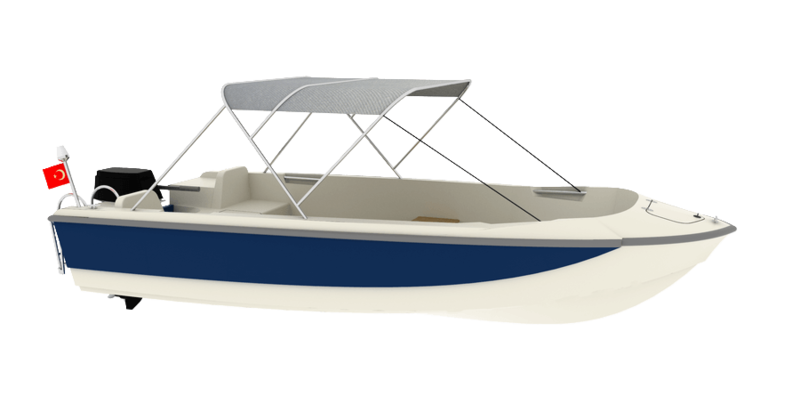 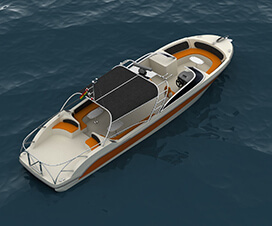 Small boat design must be ergonomic, cute, more efficient and more affordable. 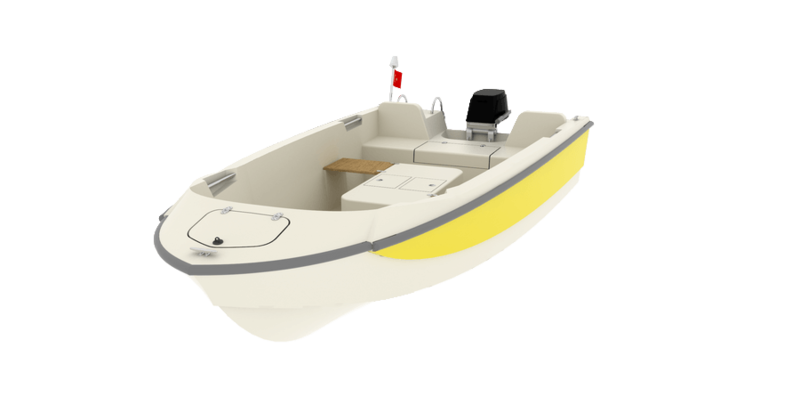 Dinghy boat can use one outboard engine between 6 and 20 Hp. 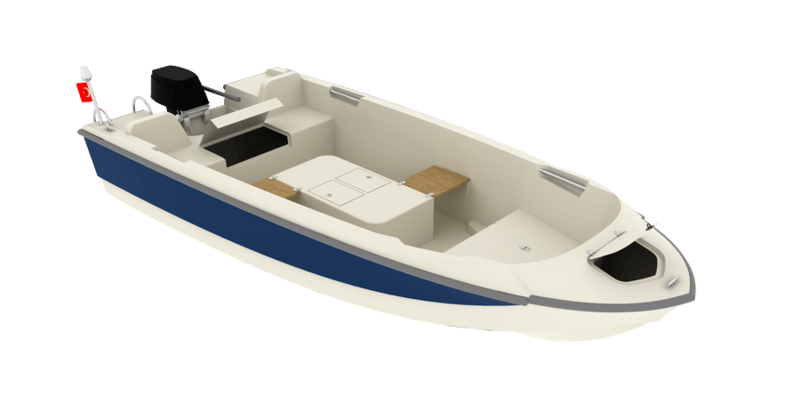 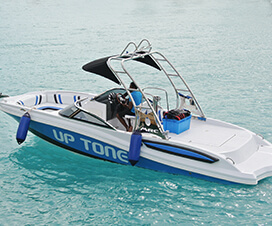 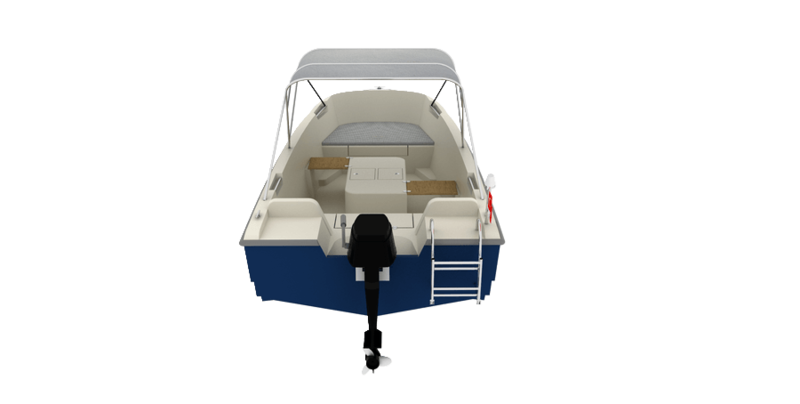 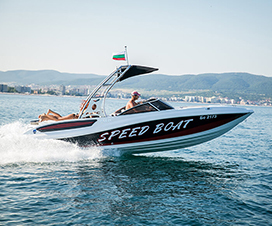 Aldepa 420, Fishing and Recreational looking like they could answer all of the, 4.20 m tall, 6-20Hp outboard and they may be in the range will be shipped easily with a single machine.